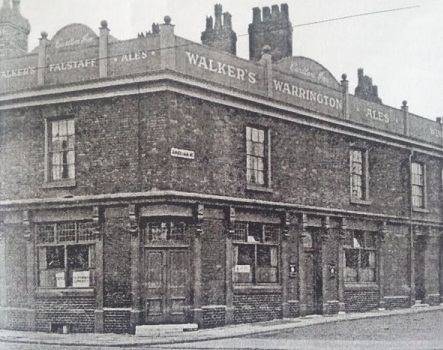 An historic but long-closed pub in Broughton could be finally knocked down after a planning application for its demolition was lodged with Salford City Council. The Carlton Inn at the corner of Camp Street and Grecian Street in Lower Broughton has been closed for the past seven years. It’s been vacant since a 2011 fire which left the building ‘in an advanced state of disrepair’; uninhabitable and boarded up. There are clear signs of structural deterioration in the walls and roof and gaps are visible in the brickwork. It’s one of the only parts of Camp Street not to be swallowed up by new housing, especially Countryside Properties’s vast £500m ‘New Broughton’ development over the road. A building has existed here since the mid-1800s and the current building since the early 1900s. 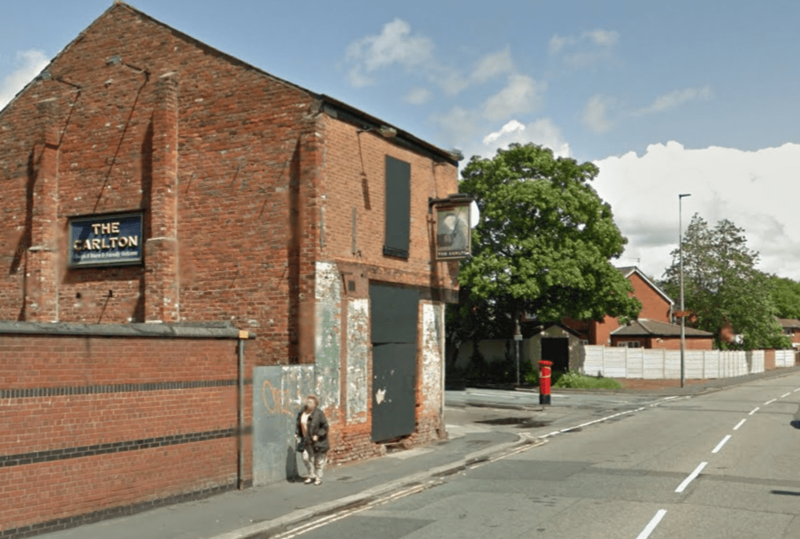 Local developer Priyesh Vakaria for PRV Developments is proposing to bulldoze the historic pub and replace it with new three-storey building containing a 1,000sq ft retail store, likely a newsagents, with three two-bed flats above. The applicant suggests there will be two full-time and 10 part-time jobs available if the store is built. As it is now, the layby in front of the former pub is used for parking and by local taxi drivers as a rest stop, but has been blighted by flytipping. 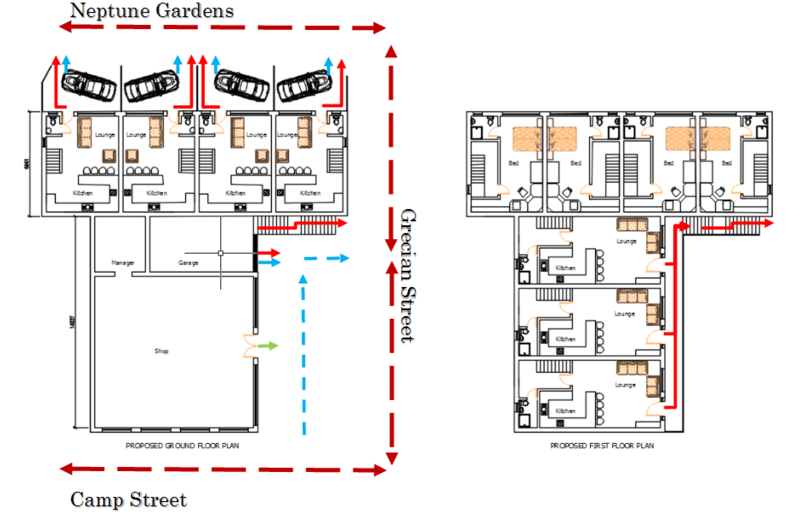 The new building would be pretty much on the footprint of the former pub, in a T-shape, with access from Grecian Street. 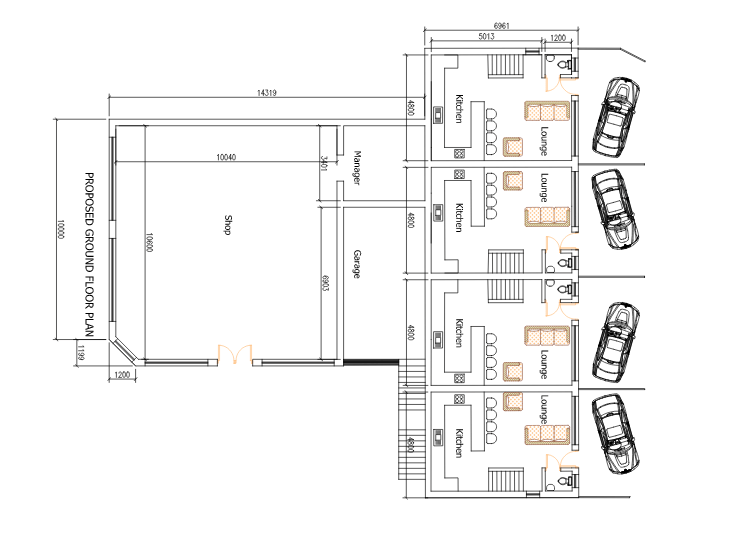 Four three-bed townhouses facing Neptune Gardens are also in the plans. An earlier 2011 idea to install a hot food takeaway here was heavily objected by neighbours, who believed it would attract more vermin to the derelict site as well as undesirable gangs of youths. That idea doesn’t appear in this latest proposal. 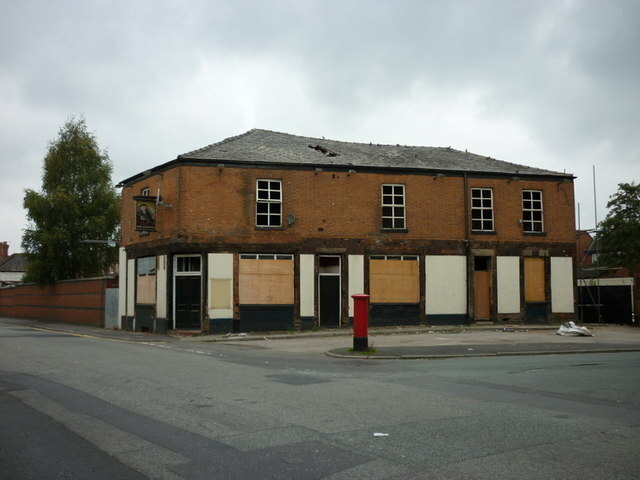 Mr Vakaria has been in “extensive discussion” with Salford City Council and the two parties are working together to replace the derelict pub with something more suitable for the area. The Carlton has an illustrious past and can be traced back to a grocers and tea shop in 1850 which was soon expanded to a post office. In 1865 then owner John Harrop had procured a beer licence before a music licence was obtained in the 1880s. 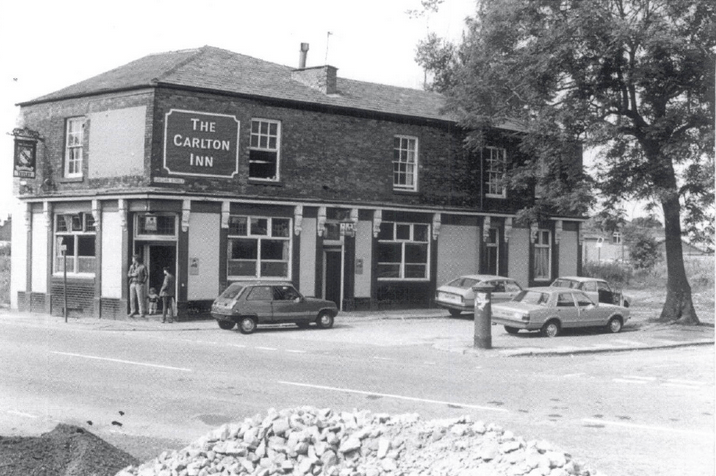 By the 1960s, the Carlton had become a Tetley’s house before being taken over by Burtonwood in 1993. “It should be noted however the development proposed is not intended to be luxury housing. The application is still at the proposal stage and a deadline has been set for a decision to be made by council planners on Tuesday 18 October.